We are honored to announce one of our newest client relationships is a medical/nurse staffing agency. The Company provides medical staffing services to nursing homes, hospitals, and other medical facilities throughout the Upper Midwest. Stuck waiting up to 60 days for payments, the medical staffing agency was unable to grow. When we first spoke to the business owner it was clear that he had opportunities to grow. However, cash flow limited his growth. Because we have invested in financial technology, we were able to get the staffing agency set up for funding in 24 hours. Now the staffing agency has fast, flexible working capital through payroll funding. Because of this funding, the company has tripled their sales in 60 days. 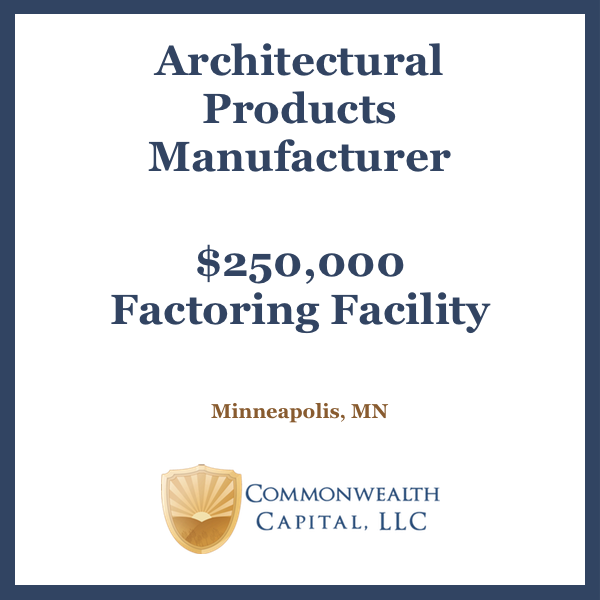 This funding allows the Company to grow without worrying about how to meet payroll each week. Have questions about payroll funding? Let’s talk! 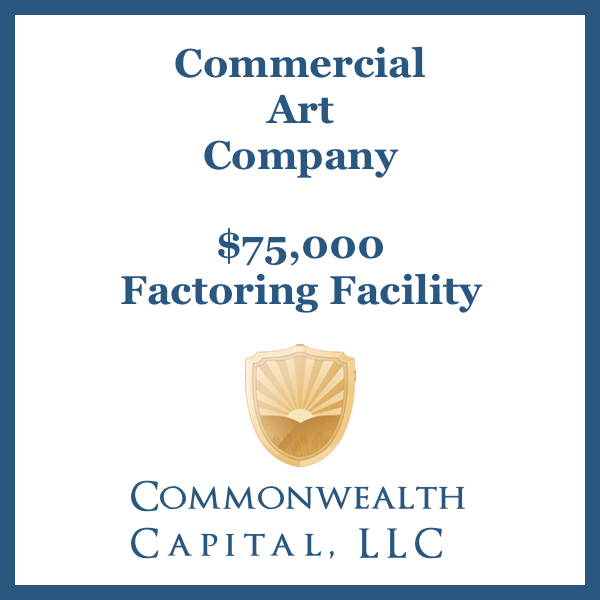 Ben is the president of Commonwealth Capital, LLC. 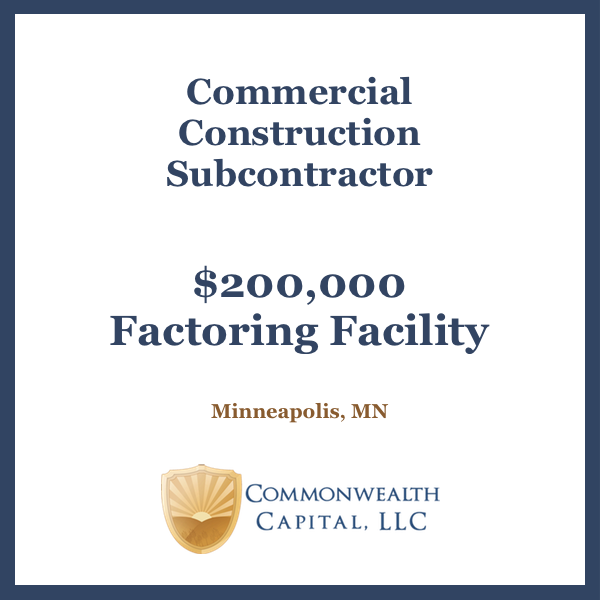 Commonwealth Capital Provides a Gap Financing – Factoring Line to a 92 Year Old, MN Based Contractor. 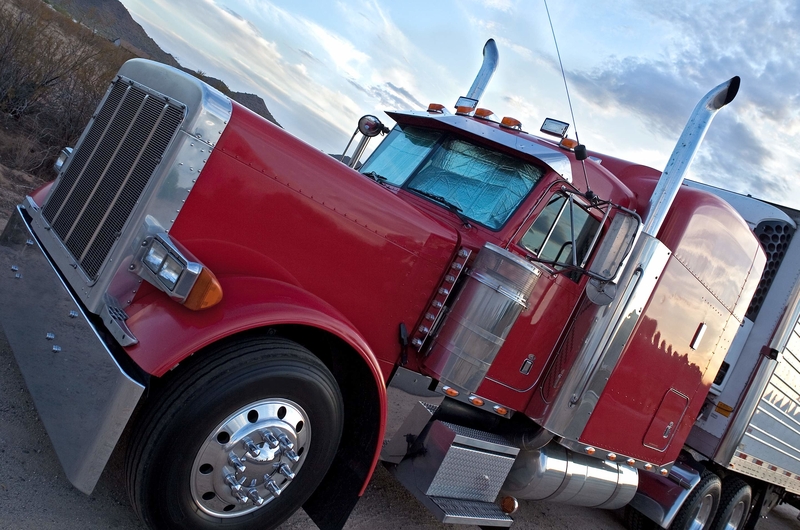 Hours of Service Rollback Is Welcome News For Small Truckers. Why do companies sell their receivables? What are the benefits of factoring receivables?